Legends are made here and legends play here. Make your night Legendary with an intense ride in one of our Amazing Limousines by booking our Concert Limousine Service! Make sure you leave enough time to grab dinner with your group beforehand and get a chance to relax before the concert! 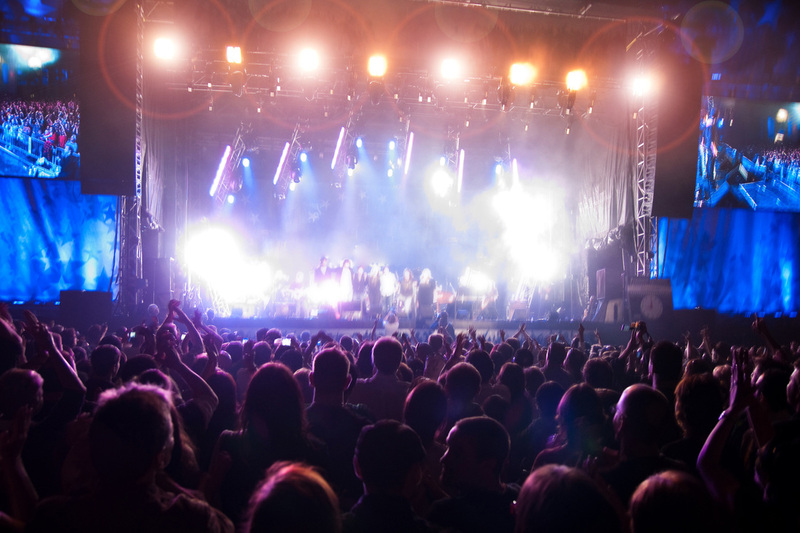 Our Classy Chauffeurs are punctual in making sure that each of your guests are picked up on time and that you arrive early for the Concert. Plush, Padded, and Palatial, our Limos are the best in the region, and pack a punch with their ear-popping and teeth-pounding Sound Systems! We know that you don't want to spend time having to find parking and walking the 3 miles that it takes to get back and forth to your car! We get you right up to the closest entrance to the venue so that you arrive looking like an A-Lister and not a Chump. If you're seeking out your next Eargasm, book a Limo today by calling 316-854-1690!